Listed below are homes for sale in Tenny-Lapham, a neighborhood located in Downtown Madison, WI. Listings are updated multiple times a day from the SCWMLS. For more information about any of these Tenny-Lapham homes for sale, just click the "Request More Information" button when viewing the details of a property. We can provide you with disclosures, past sales history, dates and prices of homes recently sold nearby in Madison, and more. And, for your convenience, register for a free account to automatically receive email alerts whenever new Tenny-Lapham listings come on the market that match your search criteria. Lake Mendota to the north; Yahara River to the east; East Washington Avenue to the south; North Blair Street to the west. Tucked along the south shores of Lake Mendota, Tenney-Lapham is among the largest and most popular residential neighborhoods on the Downtown Madison isthmus. 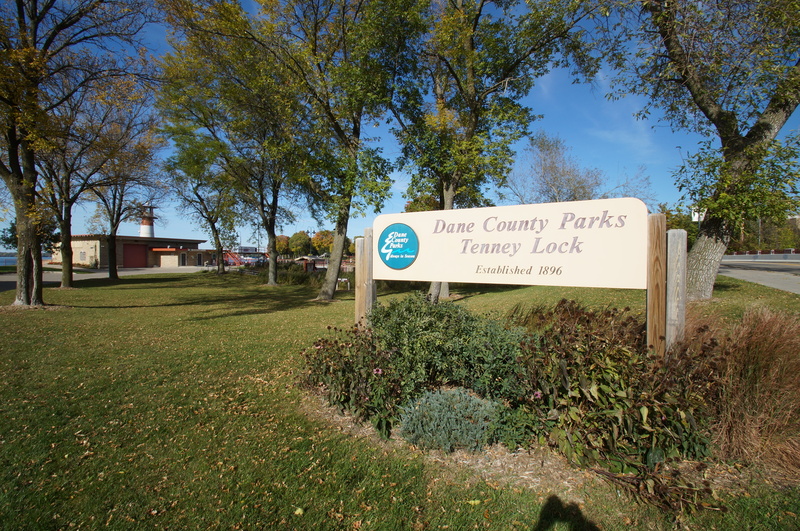 Tenney Park covers nearly 40 acres of shoreline in the north portion of the neighborhood. There, neighbors enjoy a sandy-bottom beach, canoeing, kayaking, a B-cycle community bike rental vestibule, a boat launch, open space and athletic fields. The Tenney Park lagoon also makes for a great place to ice skate in the winter months. Tenney-Lapham’s residential area unfolds to south from Tenney Park toward Capitol Square. In between, Giddings Park and James Madison Park provide another 13 acres of public space along the shoreline for neighborhoods to enjoy. The community is also close to vibrant commercial areas with East Washington Avenue running along its south corridor and the East Johnson Street business district, which lies at the heart of the neighborhood, providing a great place for neighbors to pick up groceries and run errands. 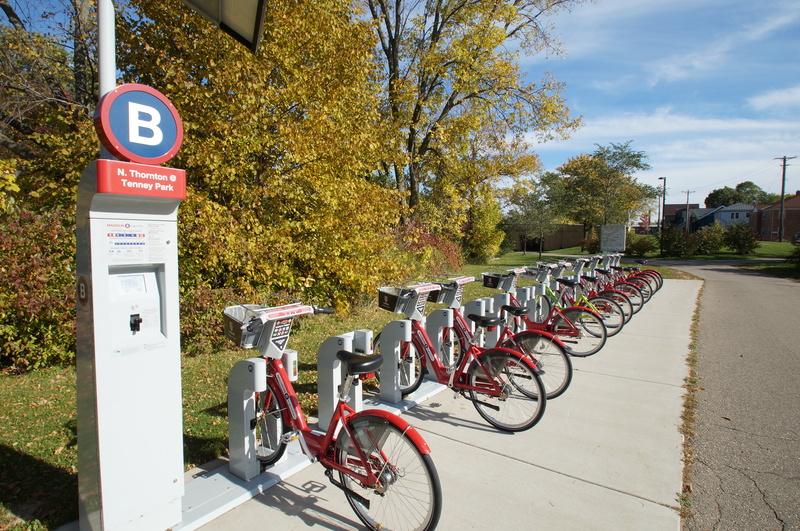 The neighborhood is also just blocks from the Wisconsin State Capitol building, which is connected to the University of Wisconsin-Madison campus via State Street, one of the area’s most vibrant and culturally diverse commercial areas. Tenney-Lapham is known for large, stately homes that were built in the early 1900s. 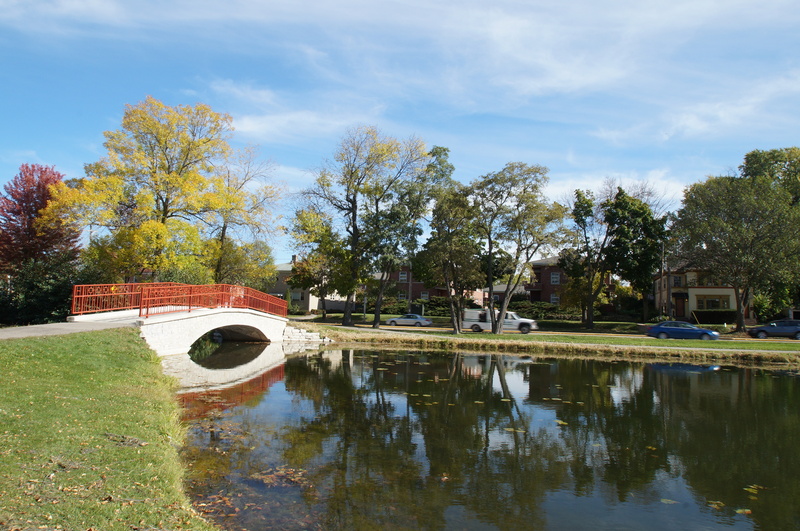 The establishment of Tenney Park in 1899, and the expansion of the Fuller and Johnson Company at the corner of East Washington Avenue and North Dickenson Street, sparked an early 20th century housing boom in the area. Many of those historic homes can still be found today in Tenney-Lapham’s Sherman Avenue Historic District. 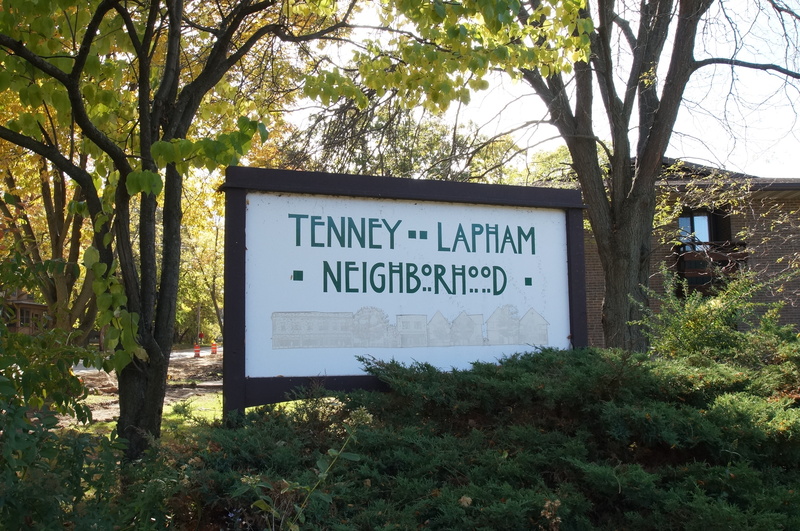 Tenney-Lapham, one of the area’s largest residential communities, offers a variety of single-family homes, condominiums and rental units. Commercial areas are located along East Washington Avenue to the south and the East Johnson Street business district, which lies at the center of the neighborhood. Capitol Square is less than a mile walk from Tenney-Lapham. There, neighbors enjoy a range of local diners and shops located around the Capitol Square, which unfolds south along State Street all the way to the UW-Madison campus. The Overture Center, which draws nationally acclaimed performances and exhibitions, is less than a mile south of the community on State Street. Tenney-Lapham’s central location makes other areas of Madison easily accessible, too. East Towne Mall, one of the area’s most popular commercial destinations, is about five miles north of the neighborhood. Additionally, popular commercial corridors along the west side’s Gammon Road and Mineral Point Road are about eight miles west of Tenney-Lapham. For information about finding a home in the Tenney-Lapham neighborhood or to sell your Tenney-Lapham home, contact our team for a better real estate experience. Tenney-Lapham neighborhood is located in the Isthmus area of Madison in MLS area Madison – E01. Below are more homes for sale in that area.